Looking to grab some freebies to help celebrate your birthday? 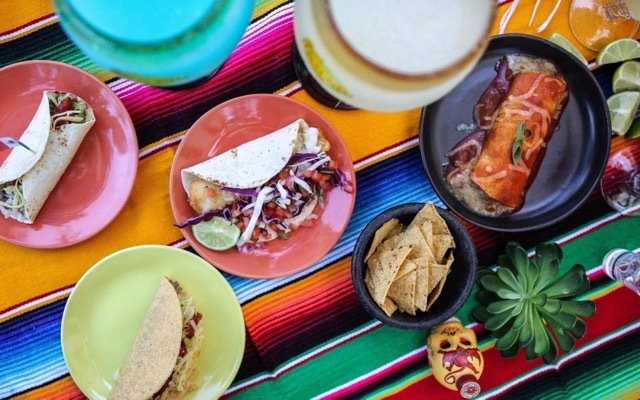 If you live in the Geelong region, you're in luck, as there are a number of businesses offering free food and beverages, including pies, burritos, salads, drinks and more. Most of the businesses require you to join their loyalty program to claim your freebie, however, sign-up can be done easily online or via an app, and in most cases is completely free. 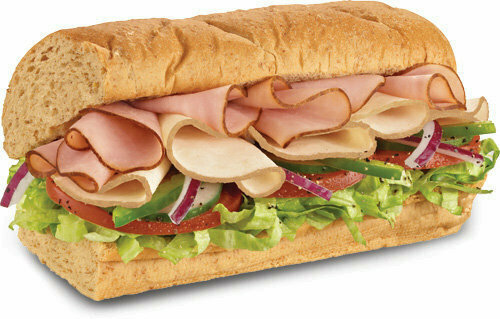 Join the Subway Eat Fresh® Club and you'll receive a free 6-inch regular sub plus a drink on your birthday. Create your own sub from their large selection of salad ingredients, cheeses, meats, vegetarian options (veggie patty or falafel) and dressings. Subway restaurants in the Geelong region are currently located at Westfield, Ryrie Street, Newtown, Belmont, Geelong West, Newcomb, North Geelong, Grovedale, and Waurn Ponds. There are also restaurants located further out of the CBD, in Corio, Lara, Leopold, Torquay and Ocean Grove. Taco Bill is offering a free meal and dessert to all Club Taco members during their birthday month. Choose from a selection of delicious burritos, quesadillas, tacos, fajitas, enchiladas and more. The Geelong store is currently open for dinner only (from Tuesday - Sunday), and is located at 99 Corio Street, Geelong. Winner of 'Australia's Best Gourmet Pie 2016' and 'Australia's Best Pie 2013', Rolling Pin Pies and Cakes are well-known across the Geelong region for their mouth-watering range of pies and other baked goods. 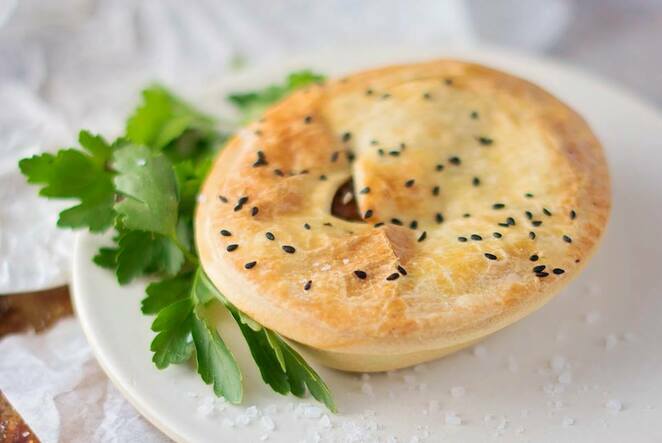 The Rolling Pin VIP club is easy to join and entitles members to various offers, including a free pie on their birthday, which can be redeemed at any of their stores in Ocean Grove, Leopold, or Queenscliff. 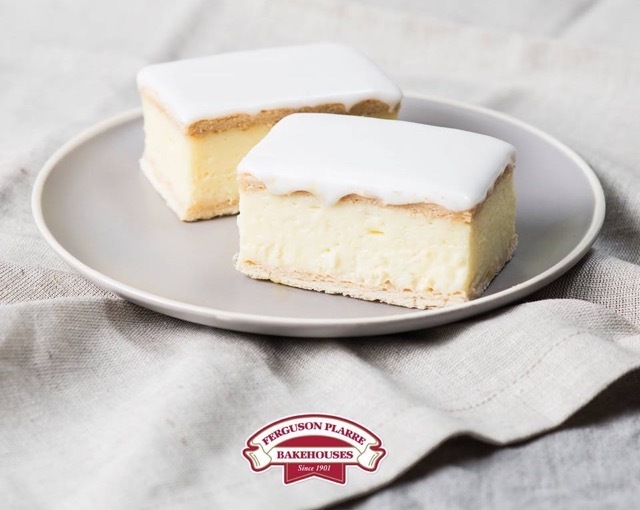 If you're keen to grab another bakery treat on your birthday, then head to your nearest Ferguson Plarre Bakehouse. Sweet Rewards Club members will receive a $5 voucher on their birthday, which can be used to purchase items such as party pies, cupcakes, hot cross buns, lamingtons, or a classic vanilla slice. There are two bakehouses in Geelong (Westfield and 6/240 Pakington Street), as well as stores in Newcomb, Waurn Ponds, and Lovely Banks. 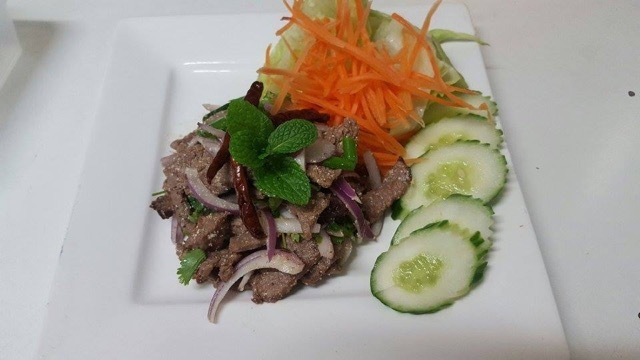 9 Kings is a popular Thai Restaurant offering a range of authentic Thai cuisine, including salads, curries, stir-fries, noodle dishes, seafood specials, banquets, desserts and more. Sign up to their birthday club, and you'll receive a birthday card prior to your birthday, which enables you to eat free at the restaurant on your birthday. 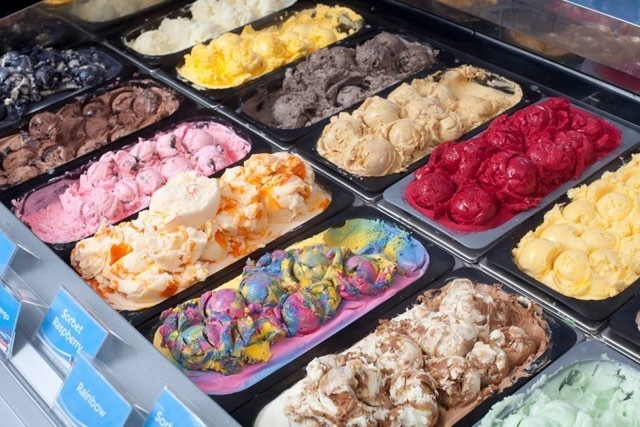 If you're a fan of ice-cream, make sure you sign up to the Cold Rock VIP Club to claim your free birthday treat. Members will receive a voucher for a free ice-cream on their birthday, plus other offers, including a 'Buy One, Get One Free' voucher, and a $10 Birthday Cake Discount voucher. Join the Vibe Club to get a free Boost Juice on your birthday. For this offer, you'll need to redeem it on your birthday as the terms and conditions state that it cannot be redeemed on any other day (even if your birthday falls on a public holiday). 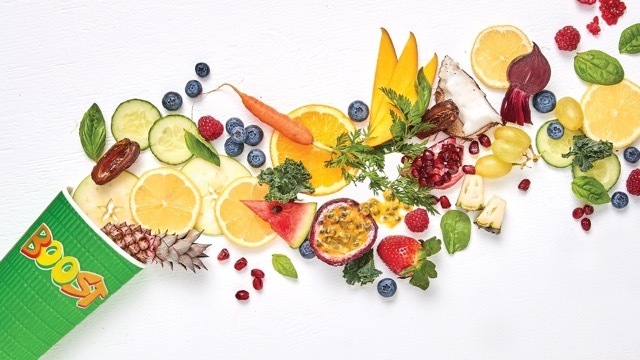 If you're looking for a healthy option to balance out the birthday cake, Sumo Salad is offering a free regular deli salad to Sumo Society members on their birthday. To take advantage of this offer, you'll need to have been a member for at least 15 days before your birthday, and need to elect to receive marketing communications. 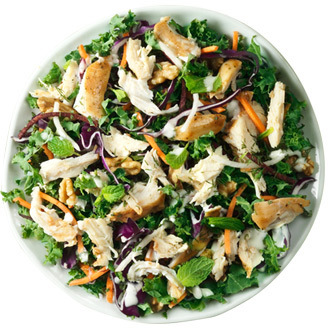 The salad can be redeemed on your birthday, or during the week after your birthday if you can't make it on the day. Sumo Salad is located in the food court on the upper level of Westfield, Geelong. 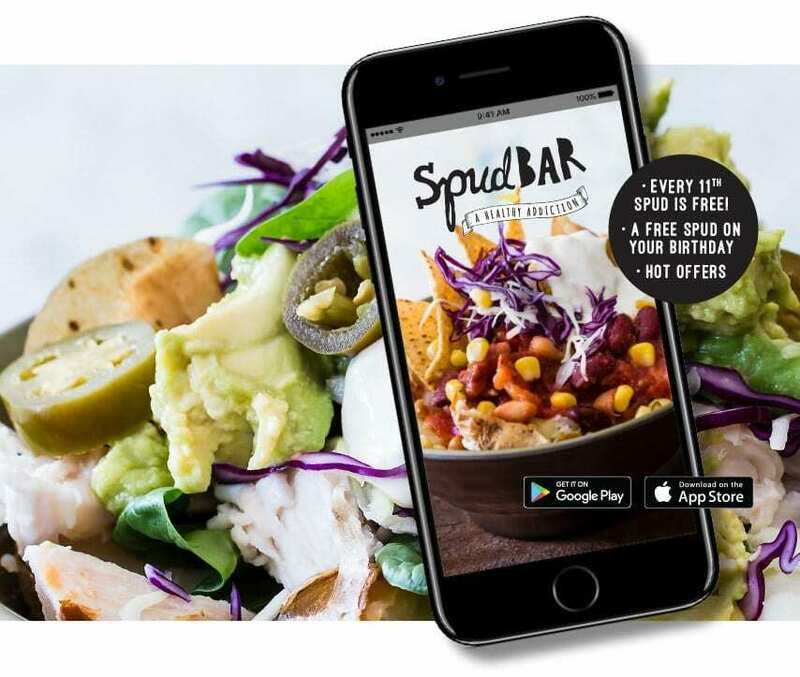 While you're visiting the food court at Westfield to pick up your Sumo Salad, head on over to Spud Bar, where you can grab a free spud or salad. You can create your own spud, up to the value of $13.40, or you can choose a spud off the vegie menu or traditional menu, with options including Tuna & Avocado, Bacon & Cheese, 'The Festival' or Home Style Bolognese. Gluten-free, dairy-free, vegetarian and vegan spuds are also available. Salsas are offering a free birthday burrito to members of their Mex Club. Choose from a selection of chicken, beef, pulled pork, steak or vegetarian burritos. This offer can be redeemed two days before, until two days after your birthday. Join the Tea Society to receive a free drink on your birthday. T2 is located on the ground level of Westfield, Geelong. Download the app and receive a free burger on your birthday. Geelong stores include Newcomb, Belmont, Waurn Ponds, and Geelong. Pick up a membership card in-store, and then register online to join the Noodle Crew. Members will receive a free Noodle Box on their birthday. Noodle Box is located at 184 Ryrie Street, Geelong. Join the Relish Club to receive a free drink on your birthday with any burger purchase. You can find Grill'd restaurants at Waurn Ponds and Pakington Street, Geelong. Download the Muffin Break app or grab a rewards card and register online to receive a free muffin during your birthday month. Muffin Break is located at Westfield Geelong and Corio Shopping Centre. Hello Harry is opening soon in Geelong. Join Club HH to receive a free burger on your birthday.